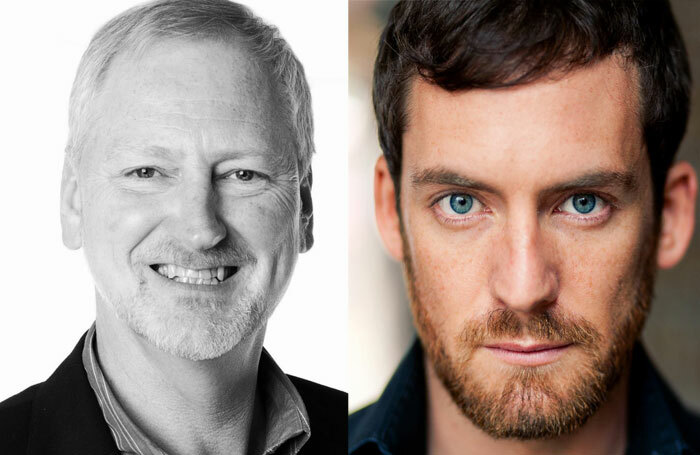 Royal Academy of Music singing professor Ross Campbell has teamed up with West End performer Johnathan Tweedie to launch a new musical theatre training course. MTUK will begin in October with spaces for 20 students to study musical theatre disciplines including singing, acting and dance. Campbell described the course as sitting between a BA and an MA. “It’s a mixture of the two in terms of content and the idea is that students who graduate will either be ready to enter the profession or perhaps look at an MA course, depending on where they are with their training and what they want to do,” he said. The course will culminate with a showcase for agents and casting directors in London. Tweedie, who is part of the new cast for Charlie and the Chocolate Factory, said the course fees were £8,000 for the year, which he described as “competitive”. He said there would be bursaries on offer for those who need financial assistance, and claimed keeping numbers to 20 meant students would benefit. Tweedie said a similar course that he and Campbell ran in Ireland had demonstrated its value. “The students in Ireland were all incredibly supportive of each other and that is important in this industry, and during training,” he said. Tweedie will oversee dance training on the course, with Campbell teaching singing. An acting coach will be brought in, and there will also be masterclasses run by industry professionals. The course will run at premises in Fulham.